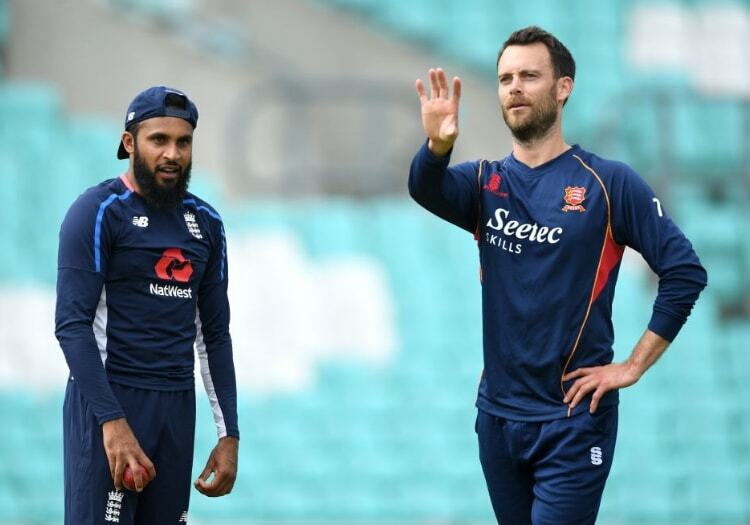 Worcestershire's wicketkeepers will benefit from the extensive knowledge of former England international James Foster this season. The ex-Essex gloveman, who retired at the end of the 2018 campaign, has signed a deal to join the backroom staff at New Road. He will work with first-team keepers Ben Cox and Alex Milton, and academy prospect Henry Cullen over the course of the coming months. First-team coach Alex Gidman said: "Foster has joined us as one of our support staff and we will see him at various stages throughout the summer to work with our keepers specifically, but also work with the whole group. He is a vastly experienced cricketer and now coaches around the world in the short formats of the game. "Having played against him for a number of years, I know he was an excellent cricketer with an excellent cricket brain so to have him around the group is fantastic. It’s great for our lads to have him around. He worked this week with Alex Milton and Henry Cullen – from the academy – because obviously Coxy is still playing in Dubai (with MCC in the Champion County match against Surrey. "The aim is that he will work closely with those three over the course of the summer and once again just help us out in general."